Ok, so what kind of FACS teacher would I be if I did not realize the budget crunch we educators are in. So even though its small in amount, I’m sure it will help someone!!! 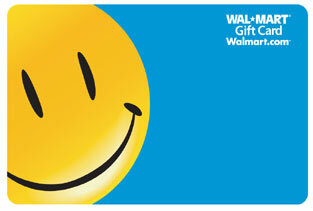 Today’s prize is a $25 Wal-mart gift card!!! 🙂 All you have to do to qualify is tell what unit are you covering in class right now!!! You may comment here or on facebook, Good Luck everyone!! !